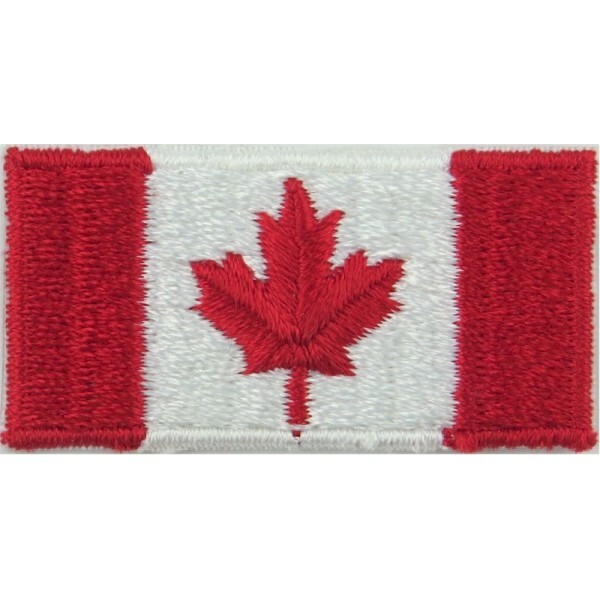 Original military uniform insignia from Canada, plus Police and emergency services cap badges, patches and buttons for sale. We are specialist UK-based badge and button dealers who buy and sell genuine collectables worldwide by mail order. Canadian There are 485 different items.